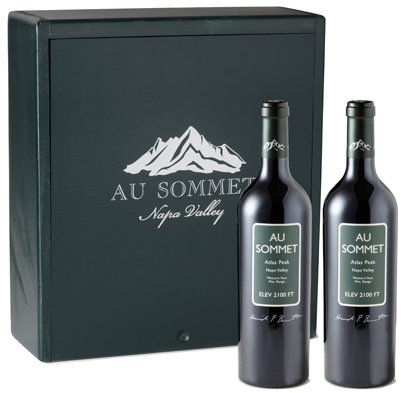 Au Sommet is a partnership between Heidi Peterson Barrett, John Schwartz and Jim Barbour and is a Cabernet Sauvignon and Petit Verdot blend from our seven acre vineyard on top of Atlas Peak in the acclaimed Napa Valley. 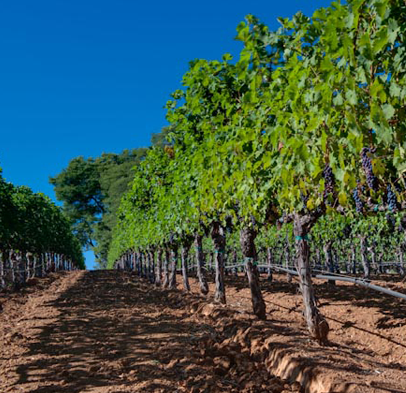 "Deep garnet-purple in color, the 2015 Cabernet Sauvignon struts out of the glass with bold cassis, crushed black cherries and blackberries with touches of menthol, pencil lead, tapenade, lavender, espresso and bay leaves. The lively palate is full-bodied with firm, grainy, super ripe tannins and a fantastic mineral-tinged finish."